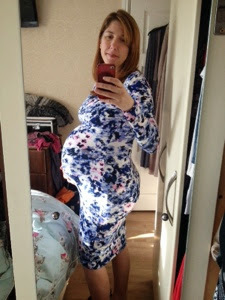 37 weeks pregnant and counting feeling a little nervous now, is the house ready? am I ready? Are we ready?